Last month mom and I took a little weekend road trip down to the Monterey area to visit my aunt and uncle. We had so much fun! Hit the aquarium, had a movie night, walked on the beach and had some amazing fresh fish. My aunt and uncle play golf so we got shown the #1 golf course in the world, Pebble Beach. It was beautiful. It was so obvious i know nothing about the golfing world except the name Tiger Woods though lol. I didn’t even know what pebble beach was or why tourists would check out their bar or anything. It had to be explained to me that apparently anyone who is anyone drinks at that bar and you can almost always enjoy a celebrity sighting. 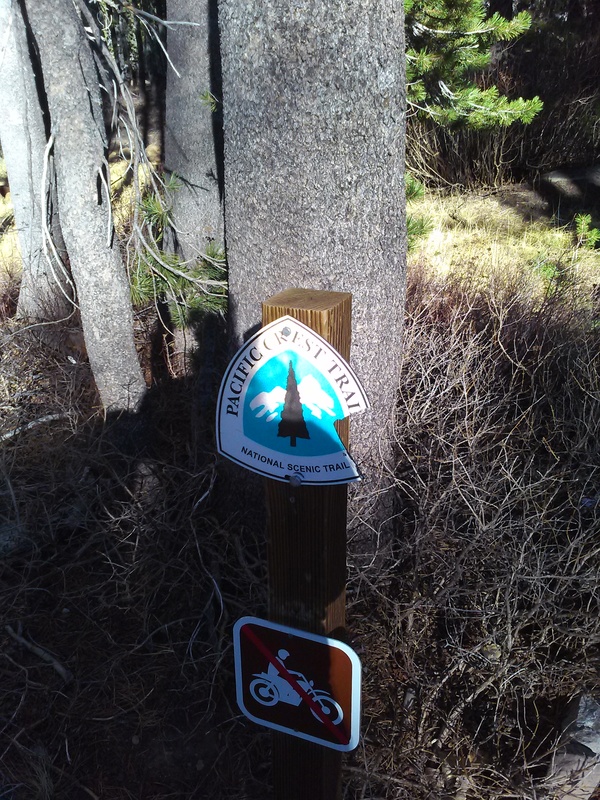 On the way home mom and i stopped at Boreal snow park to check out another PCT trailhead. Good to know that there are actual restroom at the boreal trailhead, mental note made lol. It is still a bit amazing to me that in a few short months the thought of a real toilet will be a treat like a spa day is now hahaha. 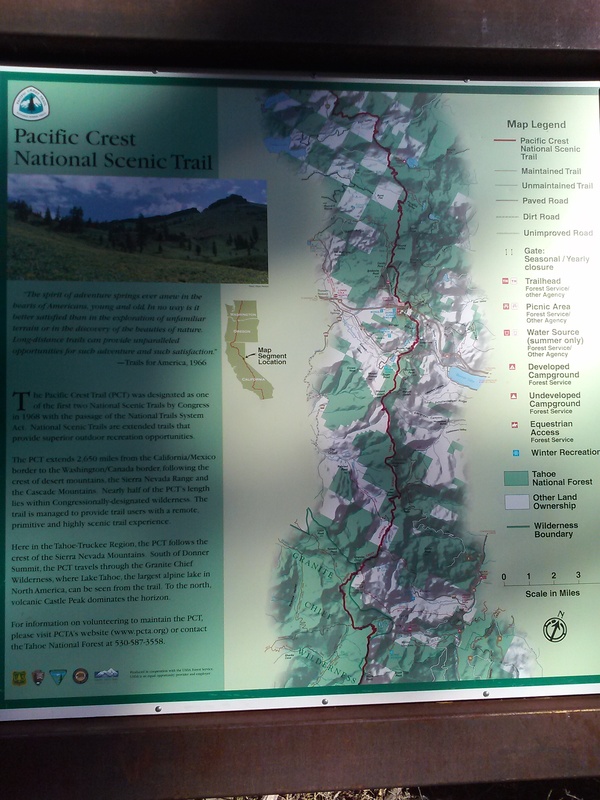 This was the first time that i had seen the sign for the PCT trailhead at boreal and i have driven that road probably more than 2 dozen times over the last 10 years. That shows me that you really never notice things that you aren’t looking for, time to work on keeping my eyes and mind open. I’ve been on the PCT twice now and am getting more and more excited! It is right around the corner!